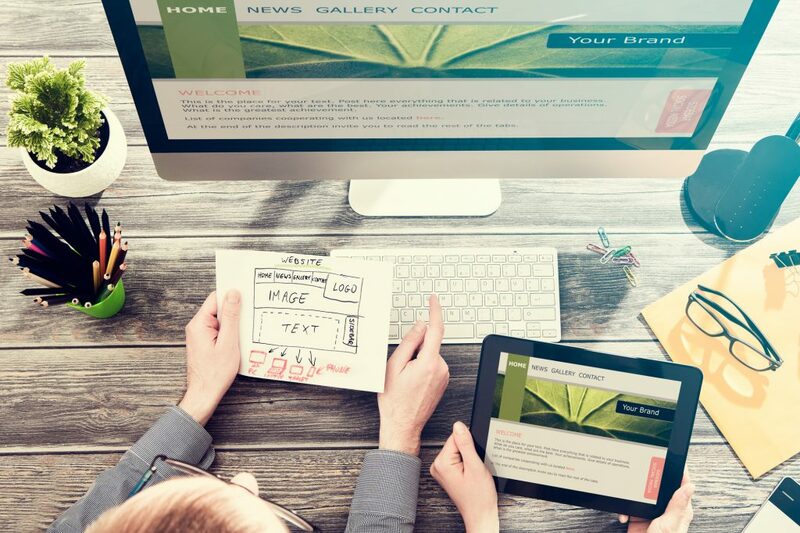 Did you know that over 60 percent of websites do not enjoy the benefits of responsive web design? That’s two-thirds of website owners without optimized web design. By boosting your SEO (search engine optimization) strategy, you can improve your rankings on SERPs (search engine results pages). If you want to get an edge over your competitors, you need to make sure you’re at the top of the Google results page in your niche. Keep reading to find out more about the top 10 web design and SEO benefits of responsive web design. Responsive web design adapts to different screen sizes when users switch between tablets and laptops. Your website needs to immediately adapt to different users. If your website can be effectively displayed on every size and quality of the screen, this makes it easy for search engines to crawl and index your website’s content. If you don’t have a responsive website, search engines like Google have to crawl and index multiple versions of your website to ensure it functions on other devices. Did you know that Google boosts mobile-friendly websites? Since 2015, Google introduced a change to the algorithm which used “mobile-friendliness as a ranking signal” on SERPs. This change came following news that over 60 percent of Google searches are now from mobile devices, such as smartphones. The number of mobile searches is expected to continue to grow over the next few years. You need to adapt your website to be more responsive to mobile services to improve your SEO ranking. According to the technology magazine the Wire, internet users expect websites to load in the blink of an eye. If your website takes longer than a couple of seconds, you’ve got a problem. People don’t want to have to wait for a website to load while they’re on the go. There are so many websites that load instantly if your website isn’t speedy, users will go elsewhere. People will become frustrated by your website and they’re probably not going to return in the future after a poor online experience. By ensuring you have a responsive web design, you can make sure your website is speedy for your users on any device. Without huge files on your website, Google can deliver a faster loading speed. Read more about web design development now. Have you ever found yourself on a website for a couple of seconds before clicking off? The number of times people visit a single web page on your website before leaving is your bounce rate. Google crawls websites to monitor bounce rate and boosts your SEO ranking accordingly. An un-responsive web design is one of the biggest drivers of a higher bounce rate. By ensuring that your website has a top-quality web design, you can make sure your visitors stick around for a longer time. Improving the user experience on your website is another way to improve your SEO rankings. You need to make sure visitors can navigate through your website without any problems. Users need to be able to find the web page or content they’re looking for. By improving user experience on your website, you can increase how long your users spend on your site. People don’t leave websites that they’re enjoying. 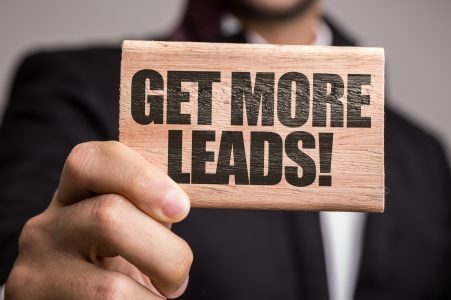 You can spend a fortune on PPC advertisements and costly digital marketing techniques. Ensuring that you have a single responsive website is a much more cost-effective way to boost your SEO rankings. Link-building is the cornerstone of any sound SEO strategy. The higher quality of credible and authoritative websites back-linking to your website the better. It’s not about quantity but the quality of the links to your site. Google sees backlinks a reference that you’re providing your users with high-value quality content. As a result, they boost your ranking on SERPs. If you have multiple domains, you can’t concentrate your efforts on a single website. By building your links on a single domain, you can improve the responsiveness of your website and boost your SEO at the same time. This also includes ensuring that your business and local listings are always the same. Keep the name of your company, address and contact numbers consistent across platforms. If you have different websites for users on different devices, you have to create the same content twice. That’s going to harm your SEO big time! By making sure all of your web content is on a single domain, Google can crawl, index and organize your content effectively. Every website owner’s dream is to get content going viral across social media. But how can your users share content on Facebook or Twitter if they can’t consume the content on mobile devices? After all, 80 percent of social media activity is on mobile devices. If you don’t have a responsive web design, you won’t be able to enjoy the SEO benefits. Did you know that Google has around 85 percent of market share for search engines? When it comes to SEO, what Google says goes. So when Google boosts sites on results pages that have responsive web design, it becomes a must for every website. There are huge SEO benefits of responsive web design. You simply cannot afford to be missing out the boost to your Google rankings. 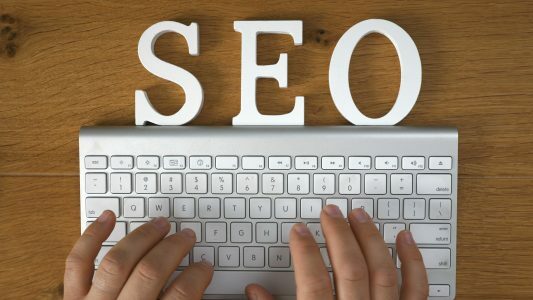 If you’re looking for other SEO tips and tricks to improve your Google ranking, check out our blog for more information.